The Department of Architectural Engineering and Construction Science in the College of Engineering is looking for a new faculty member at all levels to focus on teaching building structural systems design. This is an opportunity for you to join our faculty and share your professional expertise in the building design and construction industry with students. Our faculty take pride in being focused on communicating industry experience and practical knowledge to develop the next generation of professionals. As with all our faculty, the majority of your time will be concentrated on students in the form of classroom instruction, advising, and service. The successful applicant will be expected to join the department at the beginning of fall 2019 semester. Highly qualified individuals will be considered for endowed positions. A Master’s of Science degree in architectural engineering or civil engineering with an emphasis in building structural design is required. An earned Ph.D. in an applicable engineering discipline is preferred. Exceptional background in structural engineering as applied to building structures. Minimum of five years experience in building structural engineering, along with professional engineering (PE) licensure in the U.S.
Proficient in computer applications and preparation of construction documents for building projects. Structural engineer (SE) Licensure in the U.S. Minimum of ten years experience in structural engineering with significant experience in a supervisory and/or project management capacity. Building structural systems teaching experience. Demonstrated ability to integrate project work across multiple areas of building design and construction. Applicants must be currently authorized to work in the United States at the time of employment. February 2019 and continues until position is filled. Salary is dependent upon qualifications. The University provides excellent benefits options for Retirement Plan, Medical, Vision, and Dental Plans, and Life Insurance. 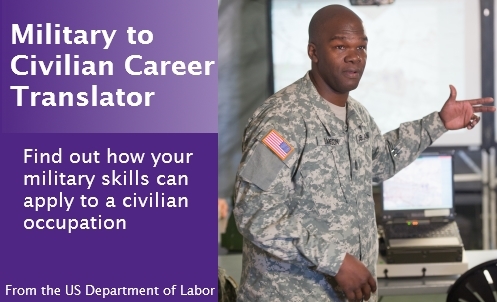 Kansas State University is an Equal Opportunity Employer of individuals with disabilities and protected veterans and actively seeks diversity among its employees. In connection with your application for employment, Kansas State University will procure a Background Screen on you as part of the process of considering your candidacy as an employee.